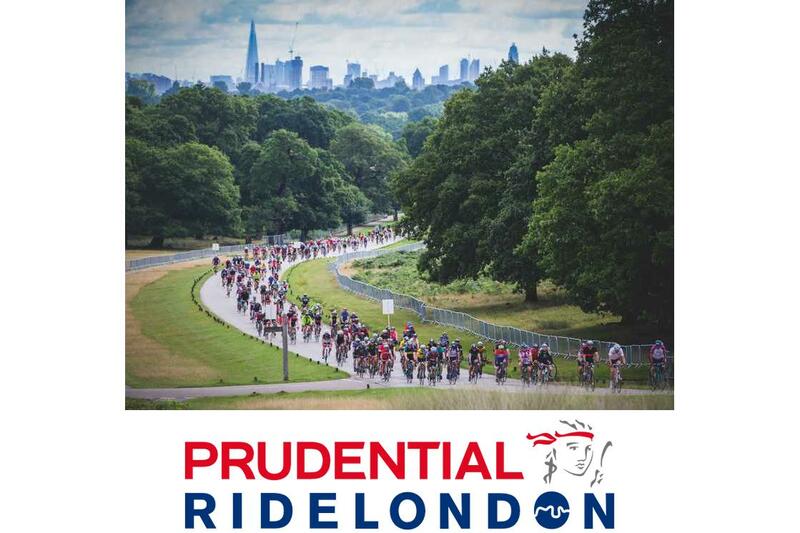 With the 2018 edition of the Prudential RideLondon sportive rapidly approaching, now is a good time to ensure your bike is in tip top condition and you're fully prepared. Don't leave it until the last minute, our bike fit specialists can help ensure maximum performance and comfort, but your body often needs time to adjust to any changes. 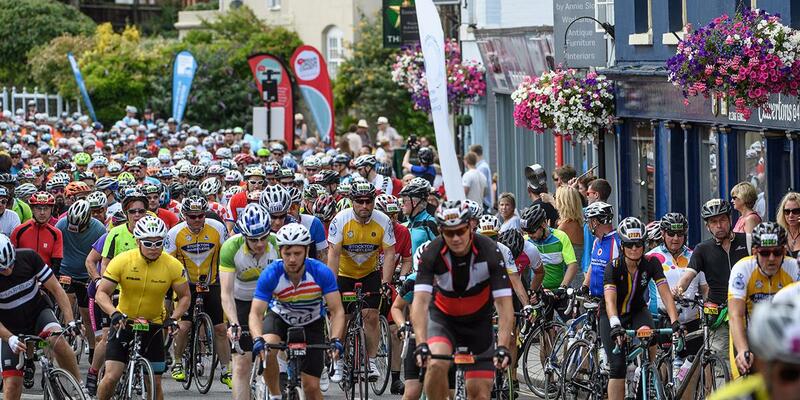 Our mechanics are ready to ensure your bike is running smoothly for this or any other sportives, and we always recommend booking in advance if you have a specific date in mind. A really simple upgrade for your bike and one that can make a noticeable difference is to fit some new tyres, especially if yours are showing any signs of wear. You don't want to puncture on the day. And a high-quality pair of tyres might find you a bit of extra pace as well. 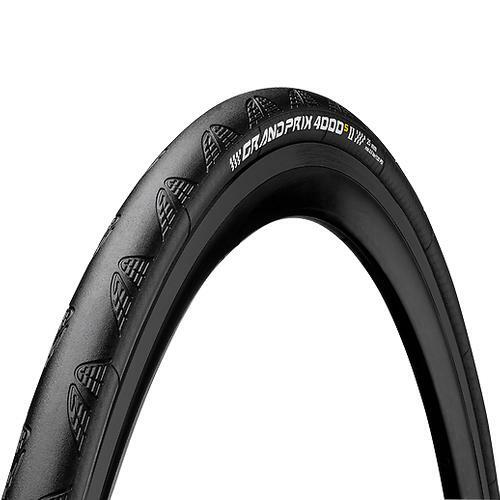 One of our fave tyres is the Continental Grand Prix 4000S II for its impressive rolling resistance, supple road feel and good puncture resistance. Comes in 25mm width and, if you frame has clearance, the increasingly popular 28mm size. 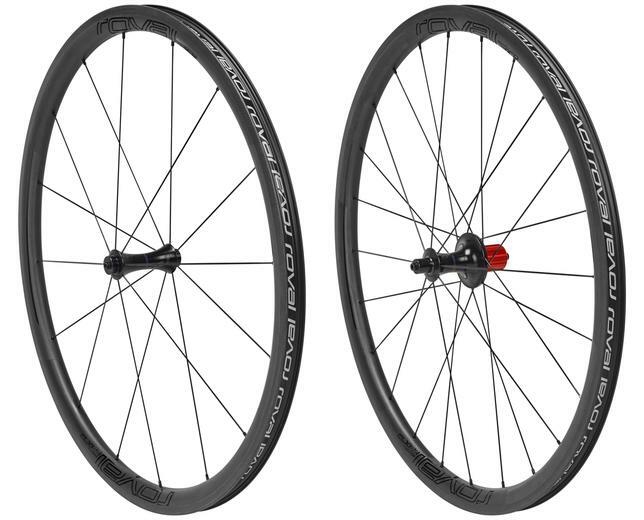 You can reduce friction in your drivetrain to gain some efficiency benefits by upgrading those standard pulley wheels on your rear derailleur with the Ceramic Speed Pulley Wheels. The ceramic bearings reduce the drag in the drivetrain and as a side benefit if better durability, so they'll last longer as well. 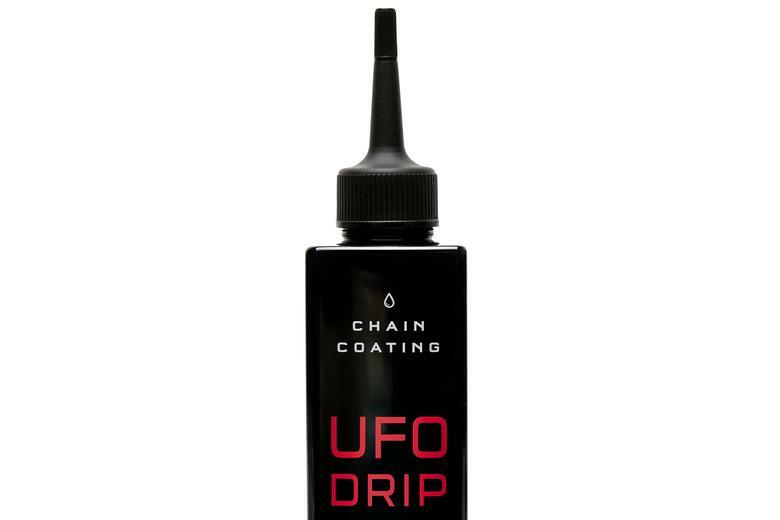 An easier way to increase your drivetrain efficiency, as well as ensuring your bike is running quietly is the Ceramic Speed UFO Drip Lube, and it's reckoned to be good for a 3 to 5-watt saving. Given how hard is it to increase your power output via training, that sort of saving is not to be sniffed at. 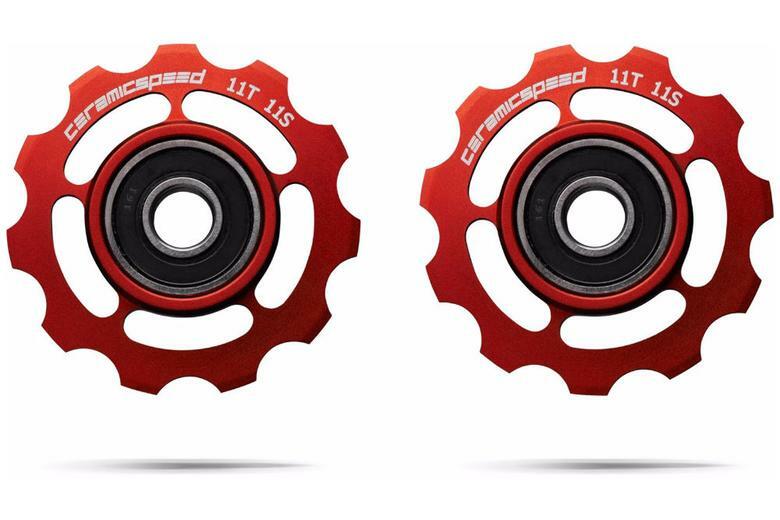 Combine it with the Ceramic Speed Pulley Wheels for the ultimate marginal gain. If you're targeting a quick time and want to really make the most of the closed roads, you can do a lot worse than to invest in an aero road helmet. 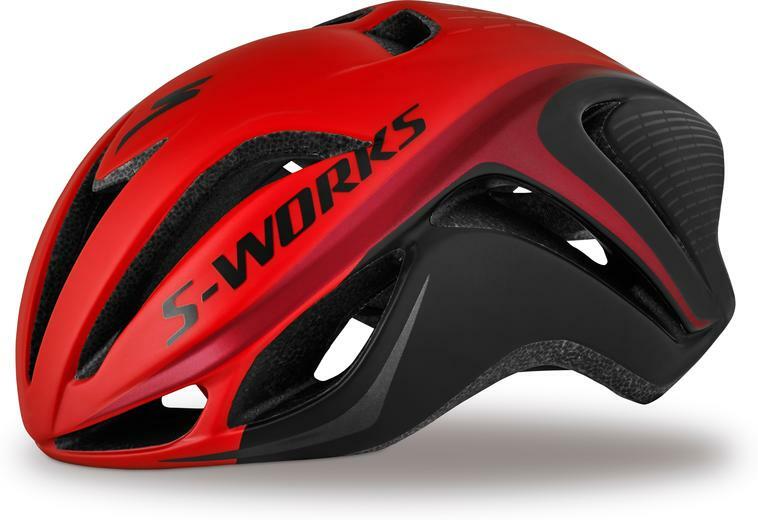 We've been really impressed with the redesigned Specialized S-Works Evade II helmet. It's more aero than a regular helmet but the various vents and internal channels provide impressive cooling in higher temperatures. It's lighter too, and more comfortable in our testing. 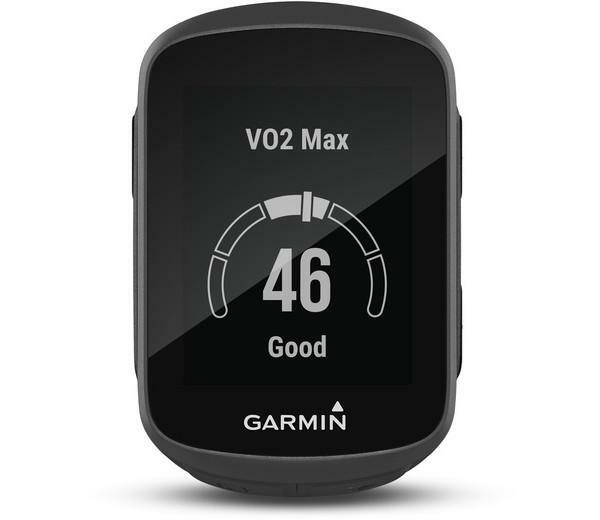 Even if you're not going for a quick time, you want to keep track of your metrics such as speed, time, distance, ascent and heart rate, and the brand new Garmin Edge 130 is a really good choice. We love how compact it is, no bigger than the old Edge 500, but it packs a load more technology including smart notifications so you can text messages from your phone popping up as alerts, and it's compatible with power meters and other sensors. If you want to inject a bit more speed into your ride, then there is no substitute for a fast set of wheels. Deep section carbon clinchers can massively boost your speed and we've been really impressed with the Roval CLX32 because as well as being aerodynamic, they are also light enough to keep you scale Box Hill and Leith Hill. There's nothing worse than a flat tyre to ruin your day, and it pays to have a high-quality pump that can quickly get your replacement inner tube back up to pressure. We've fans of Silca's high-quality products here at Bespoke and we've been impressed with the innovative Tattico Bluetooth Mini Pump. 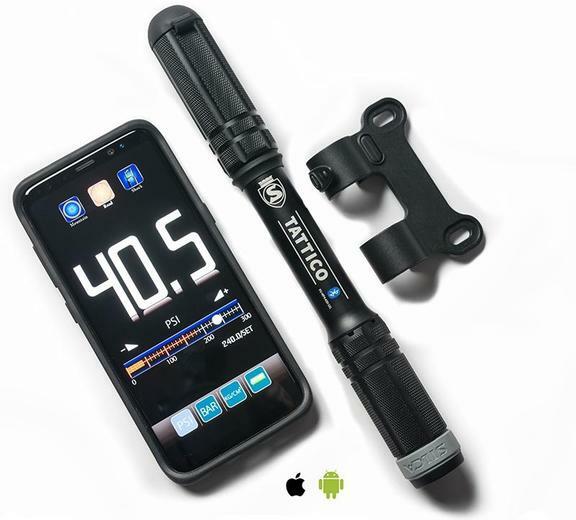 It may be small but it packs a punch, and you can be super precise with your tyre pressures, to really extract every last bit of performance. 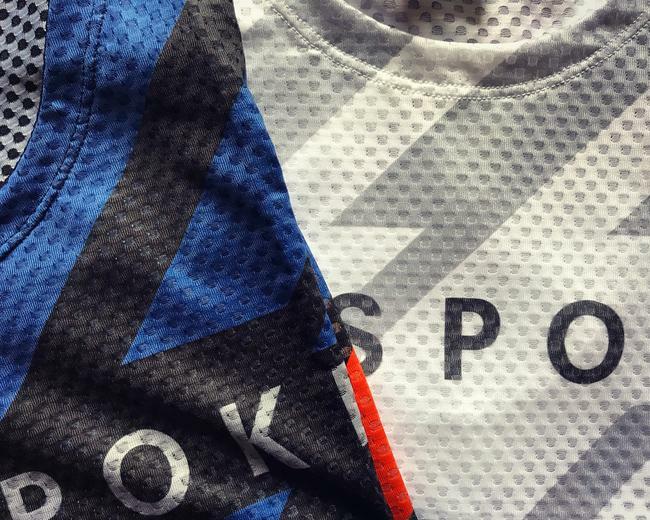 The weather could do anything on the day, it pays to be prepared, but whatever the weather you'll want a decent base layer under your chosen jersey to either keep you warm or wick the sweat away (hopefully the latter). We've just produced our very own Bespoke branded base layer so you can support your favourite bike shop. It's made from a lightweight mesh, making it ideal for all your summer sportives, and comes in two colour options. And if you want to treat yourself to some new clothing for the RideLondon, you've just got to check out the brand new PNS Solitude Mesh bibs and jersey. 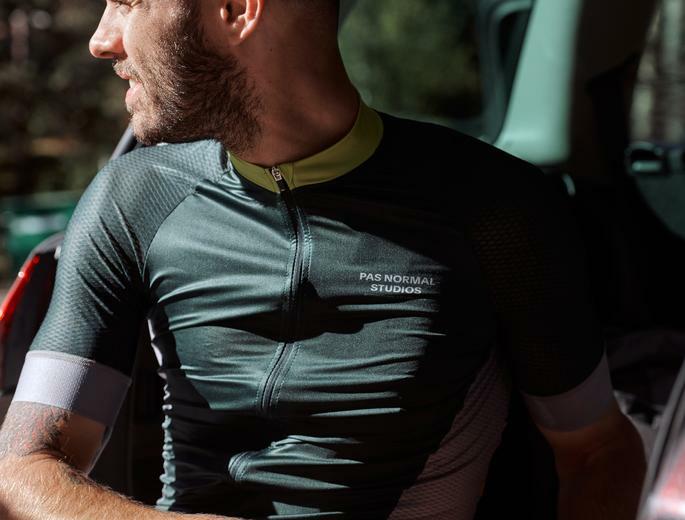 The ultra-lightweight jersey has a full mesh back panel designed to keep you cool in a heatwave, and the matching bib shorts are also made from highly breathable fabrics to keep you cool.